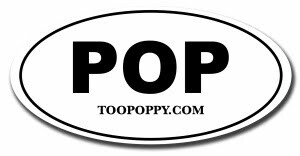 Too Poppy: Hey, Chicago, Whaddya Say? Ok, so they didn't. Surely they will tonight.